After release of Sony FE 24mm f/1.4 GM lens, Sony has registered a new camera code WW715296 in Asia on November 2nd. 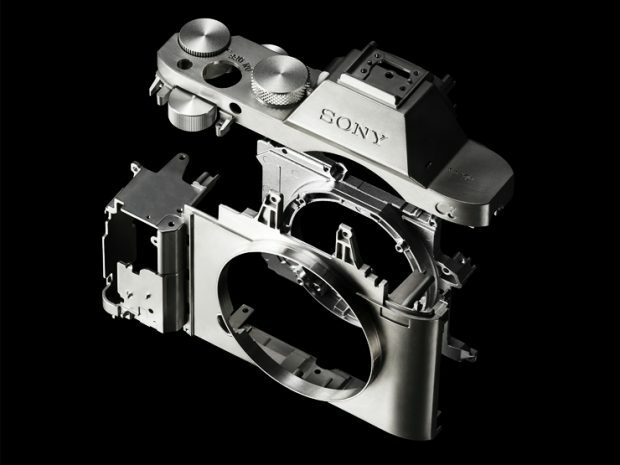 This means we will finally see long awaited Sony a7S III or Sony a6700/a7000 in next 1-3 months. Here are another list of rumored specs of upcoming Sony a6700/a7000. 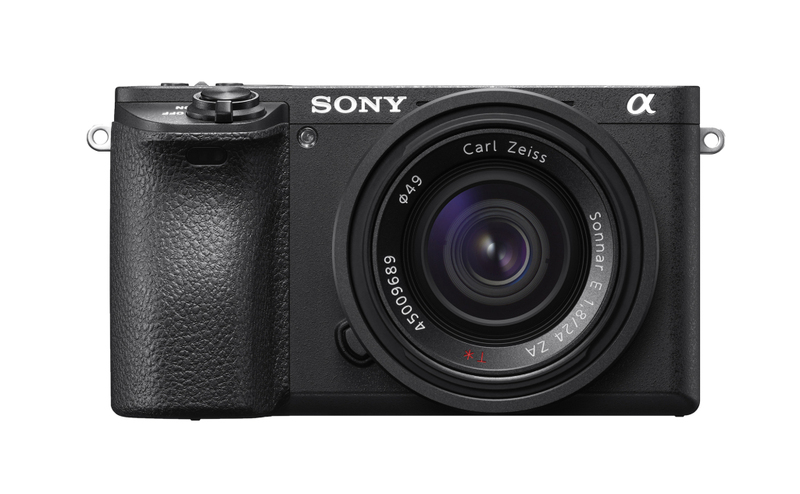 Sony currently has no new camera code registered, so it is unlikely we will see Sony a6700/a7000 this year. 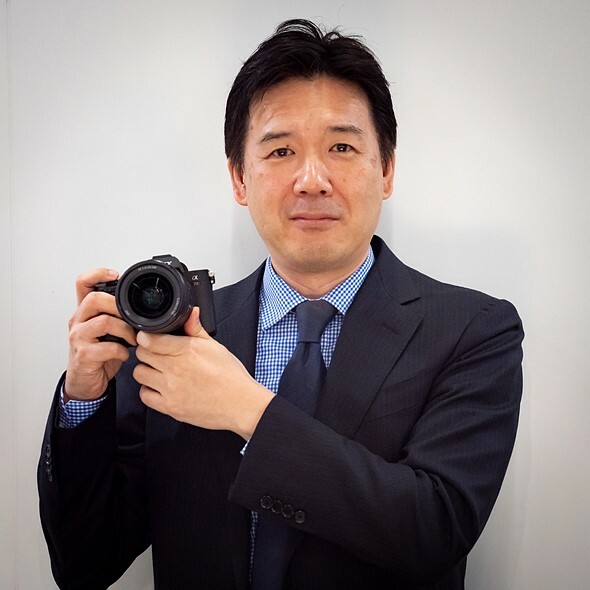 Author CameraeggPosted on October 10, 2018 Categories Sony Alpha Mirrorless, Sony CameraTags Sony a6700, Sony Alpha a7000, Sony Camera Rumors, Sony FE 135mm f/1.8 GM LensLeave a comment on Are These Basic Specs of Sony a7000 High-end APS-C Mirrorless Camera ? 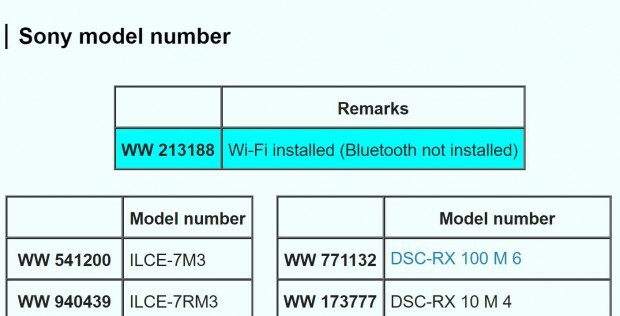 The Sony high-end flagship APS-C mirrorless camera has rumored for a long time ago. Now according to latest rumors, This flagship APS-C mirrorless camera will be announced in the month just ahead of PhotoPlus EXPO 2018. 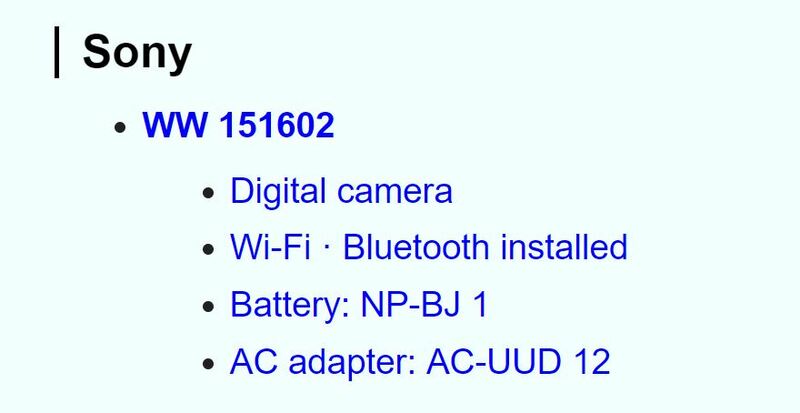 The rumored named could be a7000/a6800/a6700 or whatever else. We just temporarily call it Sony a7000.